The Kubu folding electric bike is a revolutionary new urban commuter. 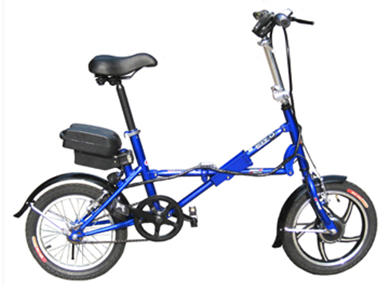 The Kubu is a fully functional pedelec bike that can be collapsed in seconds for convenient storage. Unlike other foldable bikes, the Kubu is designed to roll even when fully collapsed. This is an important feature when rolling the KUBU bike into tight spaces like a closet, elevator or public transit. 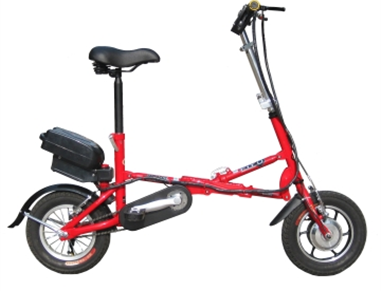 You can take KUBU anywhere from to work to the beach or to the mall, equipped with a reliable 250 watt brushless motor to assist your pedalling, KUBU has the power to take you anywhere you want to go. SO IF YOU NEED TO GO, GO KUBU.